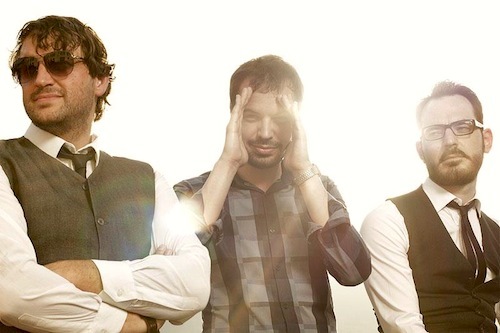 Casa del Mirto is an Italian chillwave outfit spearheaded by Marco Ricci, who is joined on stage by Luigi Segnana on bass and Mirko Marconi on guitar. Active since 2006, CdM started out as more of a dance music project, heavily influenced by 90s house and other dancefloor-friendly genres, as you can hear on their first two albums, Supertrendycoolfashion and Numero Uno. Fast forward to 2011, the name remains but pretty much everything else has changed. Casa del Mirto is now synonym with intimate atmospheres and lush chillwave arrangements. On their last album, The Nature, released last September via Mashhh! Records, you will find a great mix of saturated synths, deep beats and echoed vocals, somehow reminiscent of Toro Y Moi or Washed Out.